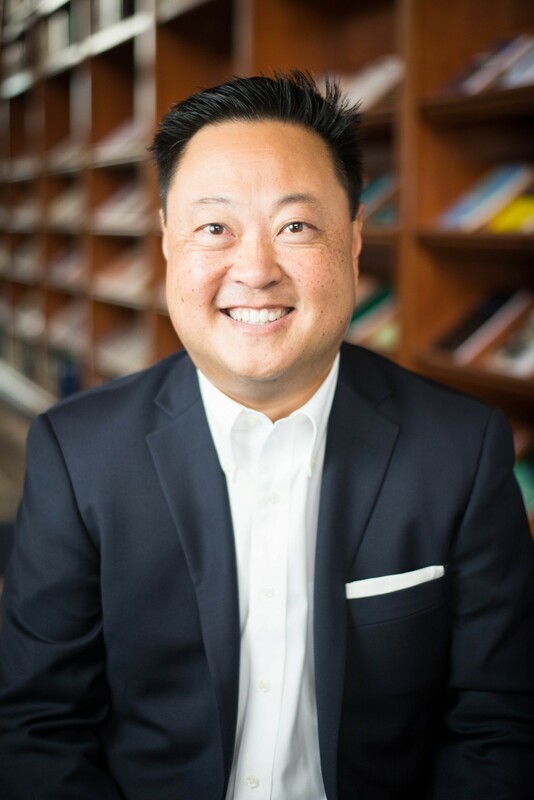 Dr. Kim has been at WSC since 2000, teaching courses in homiletics, cross-cultural missions, pastoral ministry, and the history of preaching. He is an ordained minister in the Presbyterian Church in America and serves as an Associate Pastor at New Life Presbyterian Church in Escondido, CA. He is the author of several books and articles, including a new preaching textbook from Zondervan entitled, Preaching the Whole Counsel of God: Design and Deliver Gospel-Centered Sermons. He has also contributed to several study Bibles, including the Gospel Transformation Bible from Crossway. Prior to taking his current position at WSC, he taught communications at Trinity International University, church history at Trinity Evangelical Divinity School, and was a Visiting Scholar at Cambridge University in England and Torch Trinity Graduate School of Theology in Seoul, Korea. He has served on several boards, including Covenant College, the Cambridge School, and Peacemaker Ministries. He currently serves on the Council for The Gospel Coalition. He and his wife Ji Hee, a WSC alumna, along with their two daughters, Emma and Phoebe, reside in Escondido.